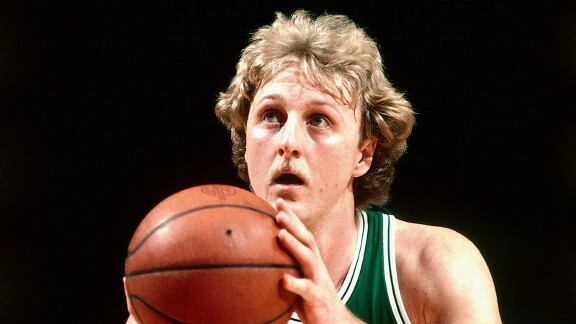 Larry Bird, the man that is pictured above with a blonde mustache, called the Indiana Pacers “soft” after they lost to the Miami Heat last night by 32. A funny thing to say for someone whose mustache has the subtitle “Ghost Protocol”, I’d have to assume. This entry was posted in Sports Steesh and tagged Baskeball, Humor, Indiana Pacers, Larry Bird, Miami Heat, Moustache, mustache, nba, sports, Turd Cutters on May 23, 2012 by Los Bulls.